Talking about it, few years ago I was interested in the ways to transfer money and shop online, but I needed to feel safe. Some platforms were created – some became world known, some of them worked for year or so. 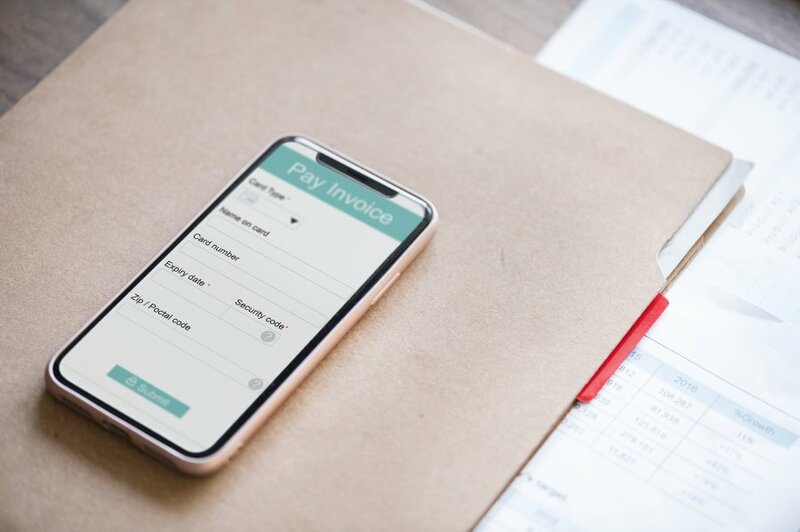 In the past years the platforms which we now use everyday was integrated into merchants’ websites through online payment processing services, which had become a mandatory condition for them, if they wanted to sell their products easily. In this article I’m going to cover some of the most popular platforms for money transfer. I cannot begin without PayPal. 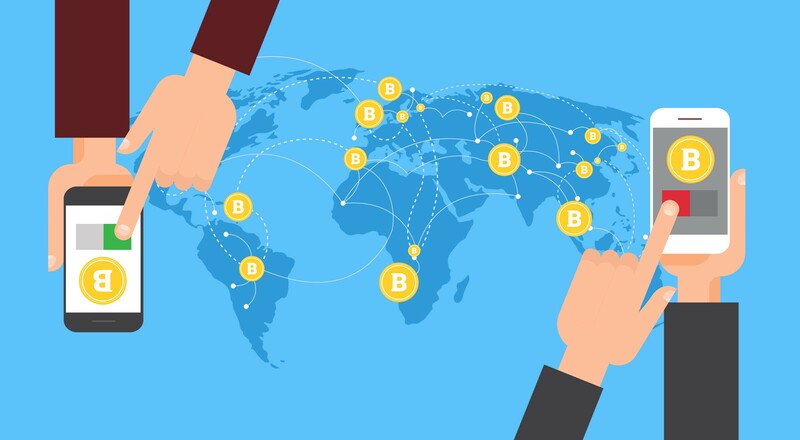 In Europe, America and the whole world actually, this is the platform which comes to mind first when we are talking about online money transfer. It’s established in December 1998 with the name Confinity, but year and a half later it merged with X.com – company owned by Elon Musk, and later in 2001 was renamed PayPal. With the platform users can pay for their purchases, but also their bills using their bank cards and also storing the money on the online wallet in their account. Easy, right? 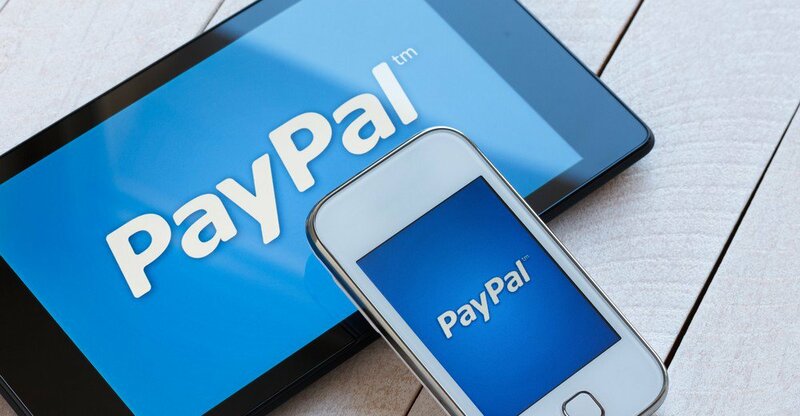 Now PayPal is used by more than 250 millions of users, which manage their money through it. Merchants who integrates it in their websites as a way of payment are preferred and more trustworthy. Payoneer is a good alternative to PayPay, but they take it to another level. They provide online money transfer and digital payment services. What is different here is that user also have re-loadable prepaid MasterCard debit card that can be used online or at points-of-sale. It’s used mostly in America, but it also operates in Europe and Asia, despite being banned in India. Companies like Amazon and Google are using it too. Netteler is a bit of a different from the two platforms above. It is established 20 years ago and it’s used to transfer money from and to merchants, but mostly by forex trading and social network firms. They also offer prepaid MasterCard debit card to operate with. WePay was founded in 2008 in USA and it’s providing integrated and customizable payment solution through its APIs to platform businesses such as crowdfunding sites, marketplaces and small business software companies. One of its benefits is the fact that they provide safe service with its proprietary risk prevention system, which is good for vendors. The platform is used by over 1000 business and nonprofits. Qiwi is a payment service provider founded in Russia, but with headquarters in Cyprus. They operates as usual companies, but in 2017 they launched a subsidiary, focusing on blockchain development and consulting. Their services can be used on App Store and Google Play as well. Of course, there are more companies out there and surely will have even more in the next year. It will be tough to choose!